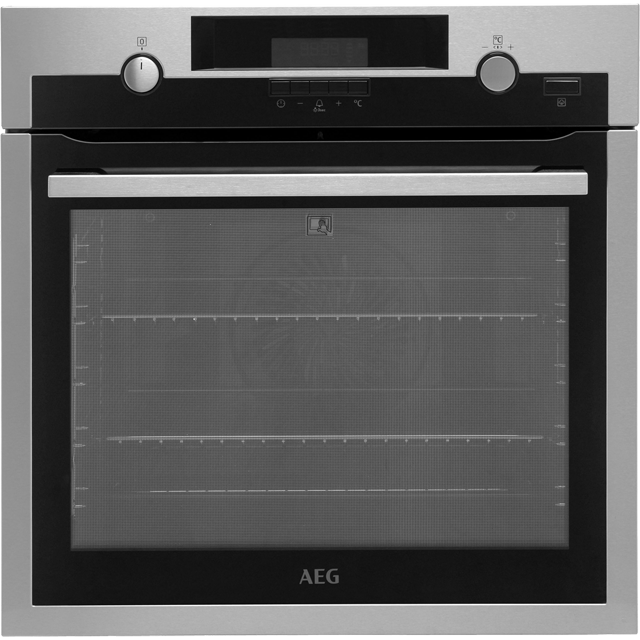 Add a new twist to classic recipes with this superb electric single oven from AEG. 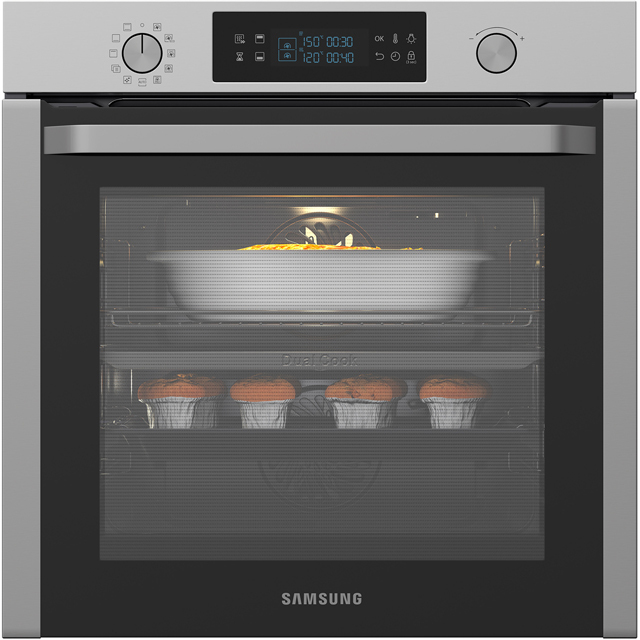 You’ll master every meal in no time, as this multifunctional model gives you a range of cooking options to choose from. 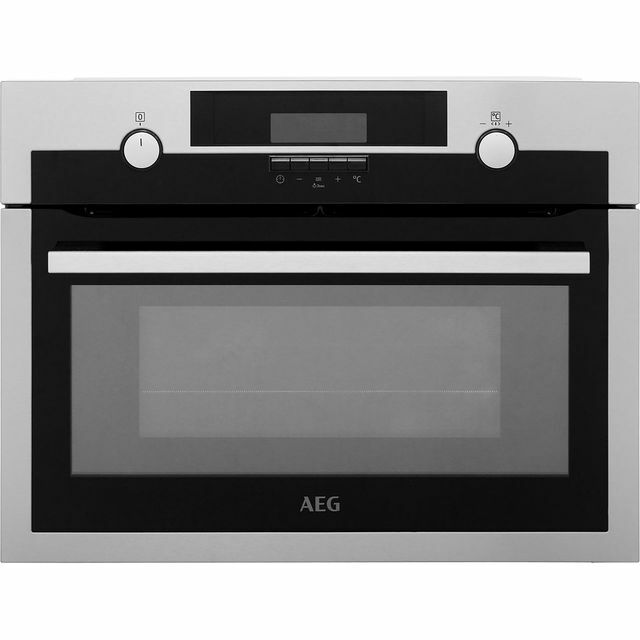 The innovative PlusSteam function adds steam to the oven as you cook, giving your homemade bread a crispy crust and leaving meat deliciously succulent. It also has a clever Hot Air fan system, which circulates heat to make sure your meals are cooked evenly on every shelf. With the pyrolytic cleaning function, any leftover grease is burnt to ash – so you can simply wipe away the mess. This model is designed to fit at eye level or under a worktop. Best cooker ever. Not used all the functions yet though. Easy to use and install. Looks good. Delivery as stated and communication from ao excellent. 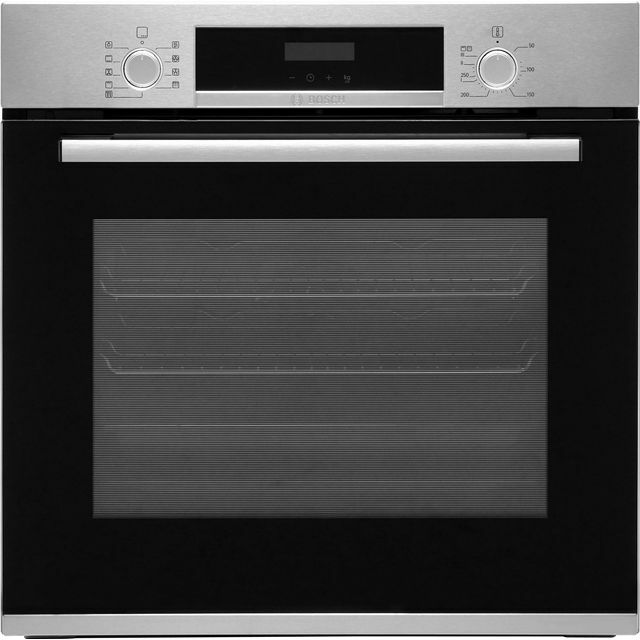 Would recommend both cooker and ao. Very pleased with the performance and appearance. As well as performing well it looks good in the kitchen. In the first week I have had total success with the baking I've completed and with general cooking. So far we are very pleased with our choice. Haven't used the steam function yet. Used the fan and grill to cook a chicken which I was ensure of tried it after speaking to a friend who recommended covering the top of chicken loosely with tin foil for half the cooking time which I did the grill then browned and crisped up the chicken skin. Have made 3 cakes using the fan and all have turned out great. 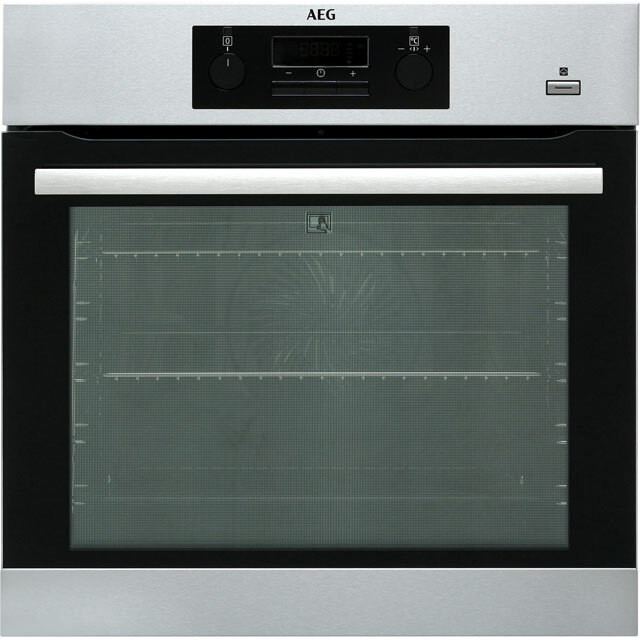 My previous oven was also AEG so when it broke (after only 4 years) I decided to upgrade to this model which I have to say is a vast improvement. Easy to use and good top light although haven’t used the pyro function yet to clean it. Heats up quickly and beeps to let you know when at temperature. * BPS351020M_SS was at the higher price between 08/03/2019 and 10/04/2019.